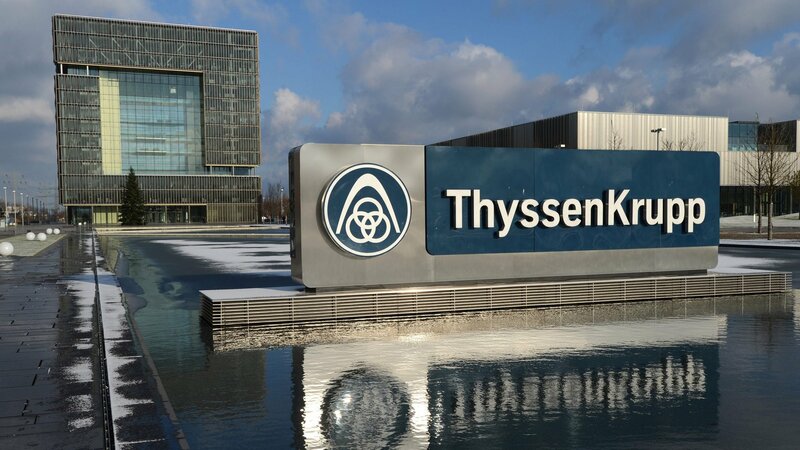 German industrial company Thyssenkrupp will work on five new petrochemical projects in collaboration with Egyptian companies, Egypt Oil & Gas reports. Thyssenkrupp will construct a polybutadiene factory with the Egyptian Ethylene and Derivatives Company, propylene and polypropylene factories with the Sidi Kerir Petrochemicals Company, and a formaldehyde factory at Damietta Port. The German group is also working on an ammonia production project with Alexandria National Refining and Petrochemicals Company, and a butane and diesel refinery with Alexandria Mineral Oils Company. Thyssenkrupp showed interest in further partnerships with Egyptian petrochemical companies such as ENPPI, Petrojet, Egyptian Maintenance Company, and Co-operation Petroleum Company. The statements came during a meeting between the Egyptian Minister of Petroleum Tarek El Molla, Thyssenkrupp representatives, and the CEO of the German-Arab Chamber of Industry and Commerce.